David has been a Realtor since 1984 and is the Broker/Owner of Kleven Real Estate, Inc. He is active in the local Board of Realtors and has served as Board President for an unprecedented 3 terms. He has also served the City of Eau Claire with appointments to the Waterways and Parks Commission (1990-1996), the Redevelopment Authority (1996-2004), and the Plan Commission (2004-2012). 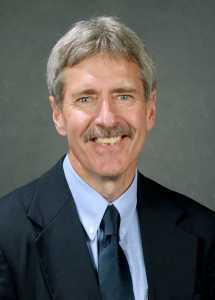 He is currently serving on the Eau Claire School District Demographic Trends and Facility Planning Committee. Using his experience to help his customers and clients make the best Real Estate choices is what makes Real Estate rewarding for David.